The Fox News application for iPad is a mobile application built specifically for iPads with iOS version 7.0 and up. With the Fox News app for iPad, get Fox News the way you want it. Get the stories you care about the most, follow your favorite on-air personalities and watch news clips from your favorite Fox News shows, right from your News Desk! 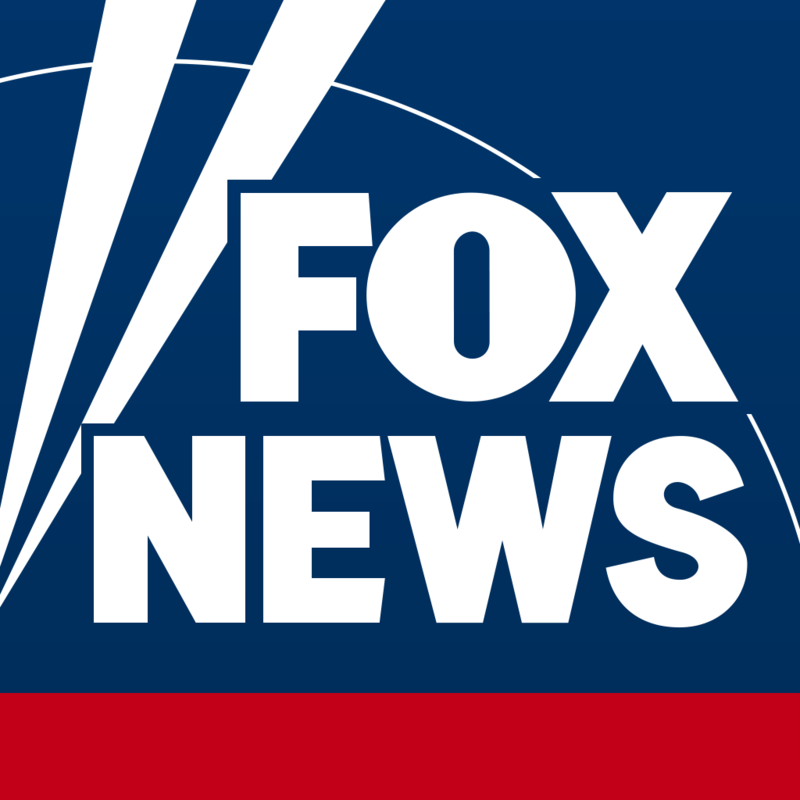 Watch Fox News Channel Live* and stay connected to Fox News, wherever you are.